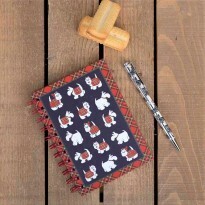 Stationery There are 120 products. 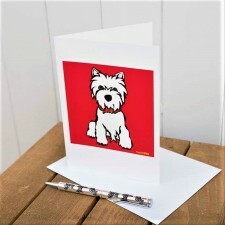 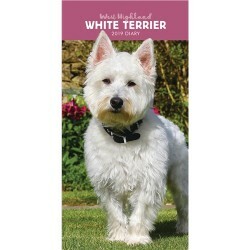 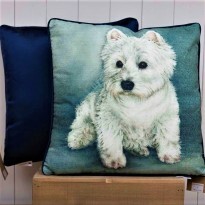 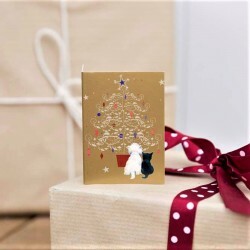 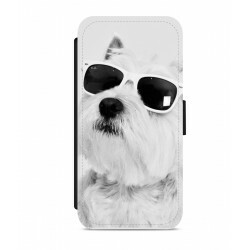 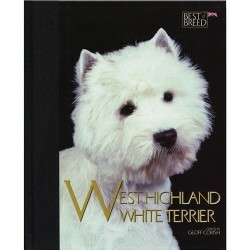 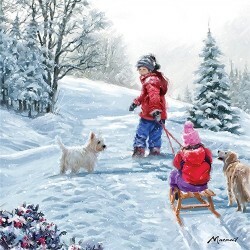 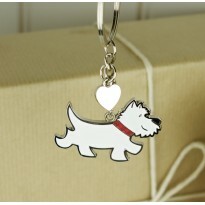 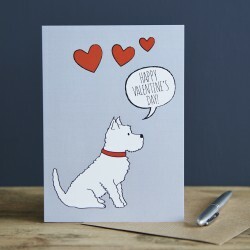 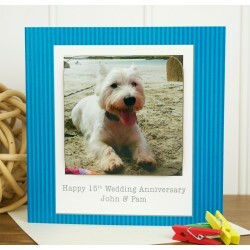 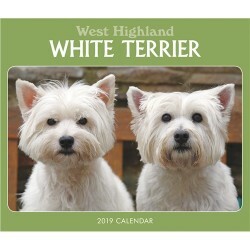 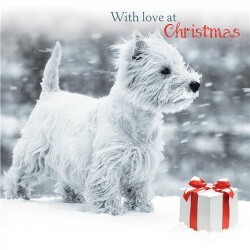 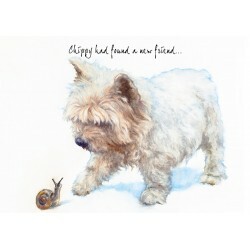 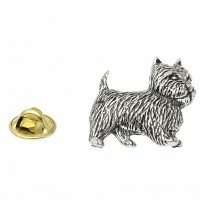 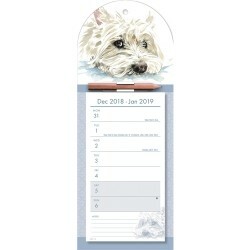 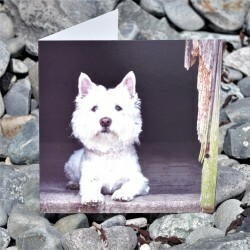 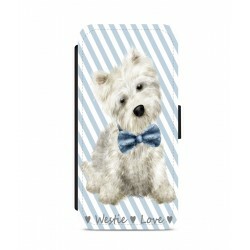 More stunning West Highland White Terrier greetings cards than you'll find anywhere else, no matter the occasion or event you'll find the perfect cards with ease. 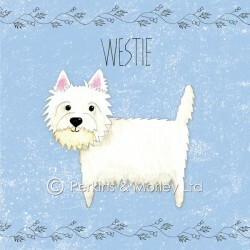 From a range of the UK's leading designers from traditional Westie photo cards, to beautiful art cards with stunning designs. 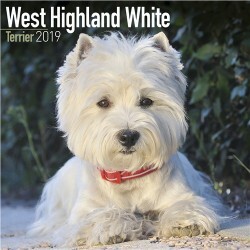 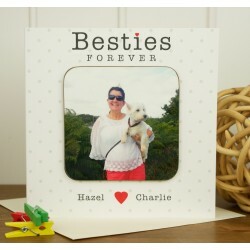 Personalise our unusual range of Coaster Cards with a photograph of your Westie and have a special message printed on the card. 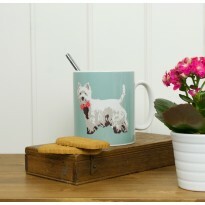 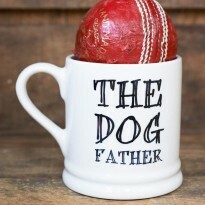 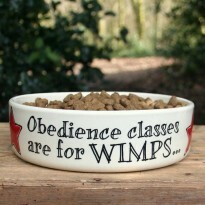 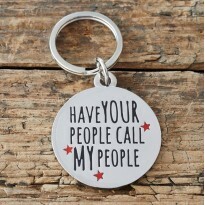 The recipient can then use the coaster long after the occasion. 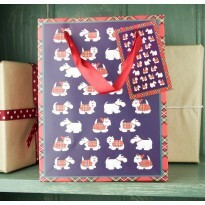 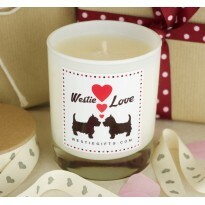 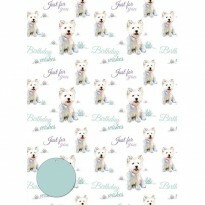 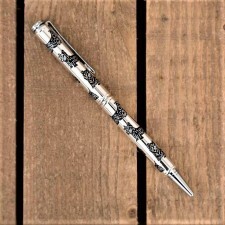 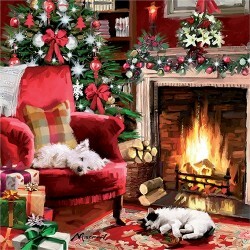 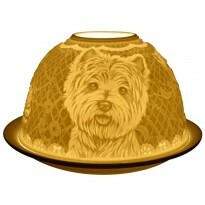 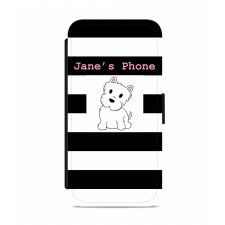 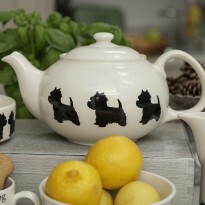 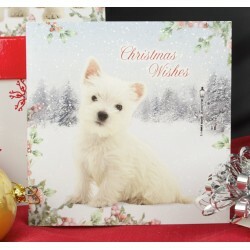 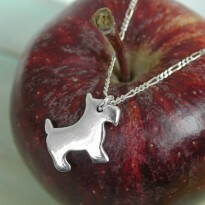 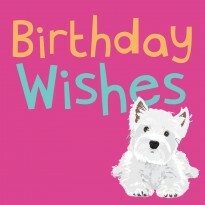 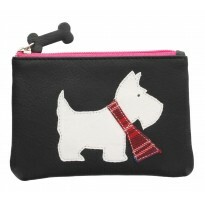 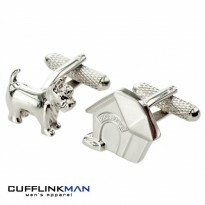 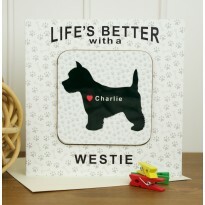 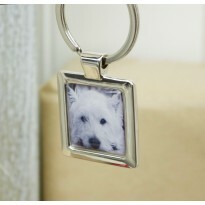 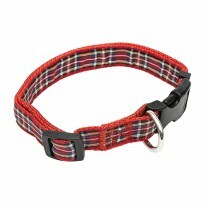 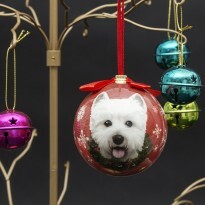 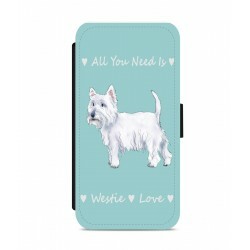 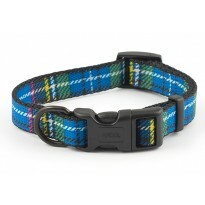 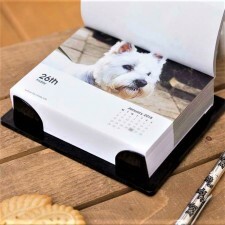 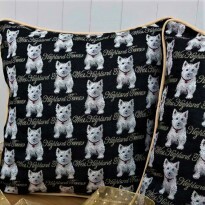 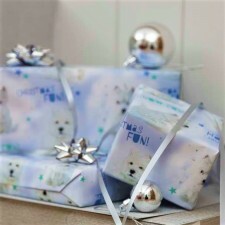 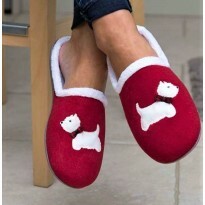 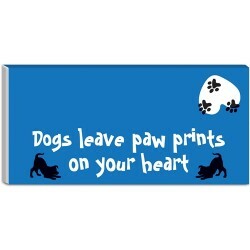 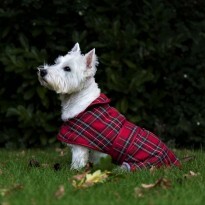 Present your gifts in Westie style with cheery Westie print wrapping paper ideal for Birthday's and Christmas. 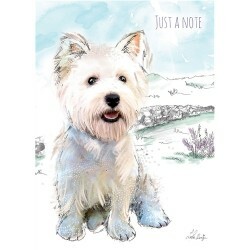 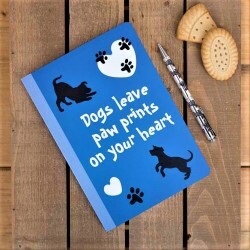 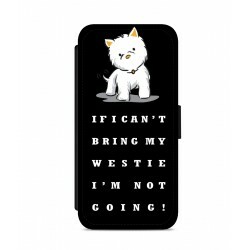 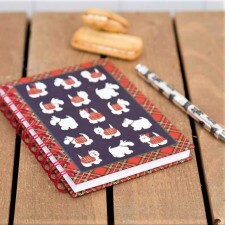 Make your notes in Westie style in a selection from our delightful Westie stationary range including notebooks, pens and notecards.